The staff of Covenant Day School strives to fulfill it's mission—to glorify God through obedience as we serve you and your child—inch by inch, precept by precept through the strength of the Holy Spirit, knowing each day is only a step in the path God has ordained for each child. We know how important the developmental years are, and we are dedicated to offering the highest quality program for young children. 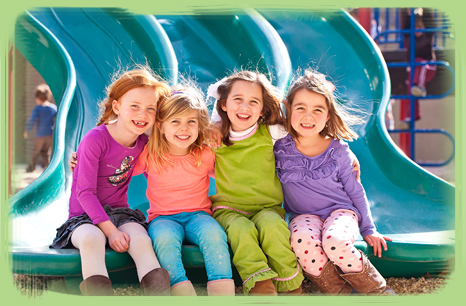 Covenant Day School provides a wonderful atmosphere of learning and growing in every aspect—spiritually, emotionally, mentally, physically and academically—during these crucial developmental years.